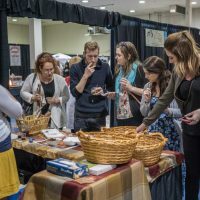 Many who live in or visit the Okanagan do so because of the outdoors. So it’s no surprise the outdoors exerted plenty of influence on the home style that has developed in Wilden from the first phase in 2003 until today. The style evolved from craftsman to a new direction called Okanagan Modern over the past three years. 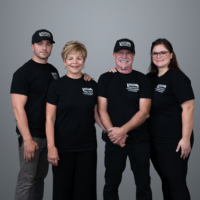 Okanagan Modern brought this classic style together with modern ideas of lower roof lines, cleaner shapes and more urban materials such as stucco and brick. 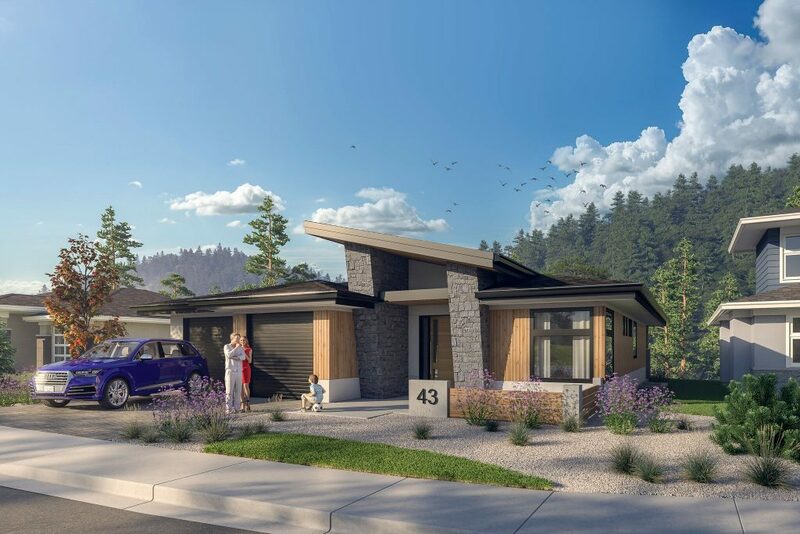 In time for a new single-family neighbourhood to be released, a new Wilden home design program has been published in July. 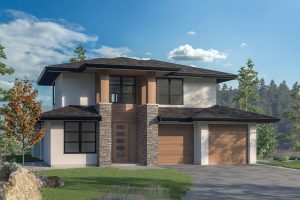 It consists of 30 Okanagan Modern home plans created specifically for the unique Wilden setting by four of Kelowna’s most talented home designers: Jeremy Newell, Uprise Design, Mullins Design Group and Jenish. 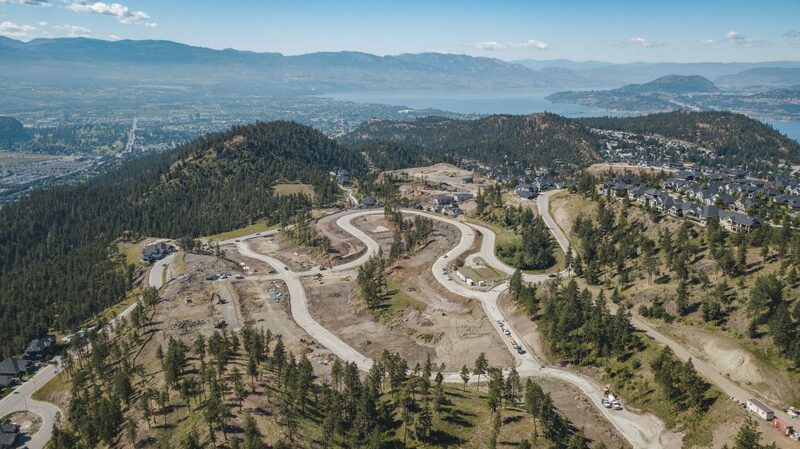 Wilden will release 105 lots for purchase in mid-August in the brand new hillside neighbourhood Echo Ridge. The outdoors, after all, are at the heart of Okanagan Modern. 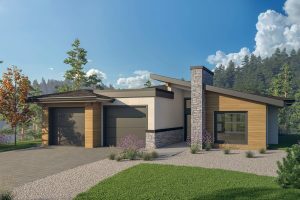 For more Okanagan Modern home designs go to www.wilden.ca/homeplans. For more information on the new development visit Wilden’s website.